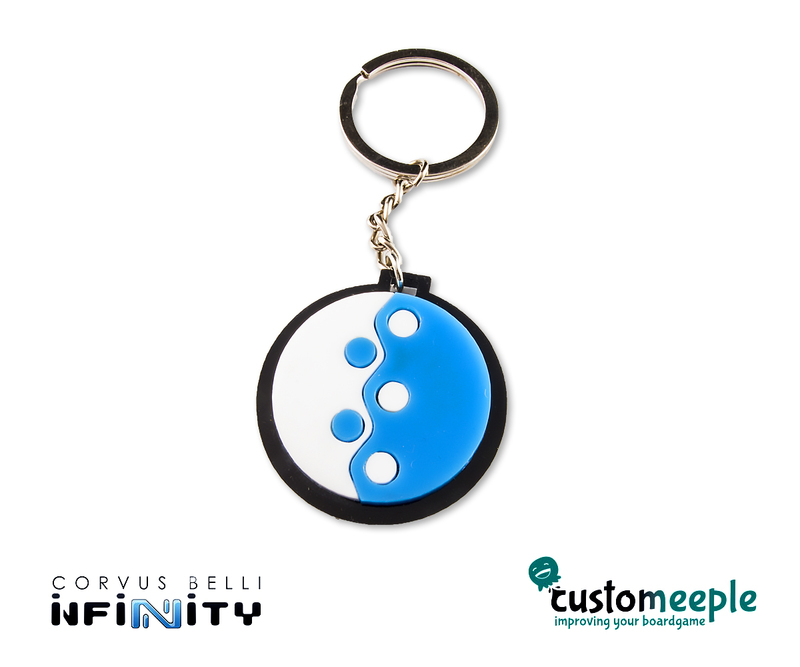 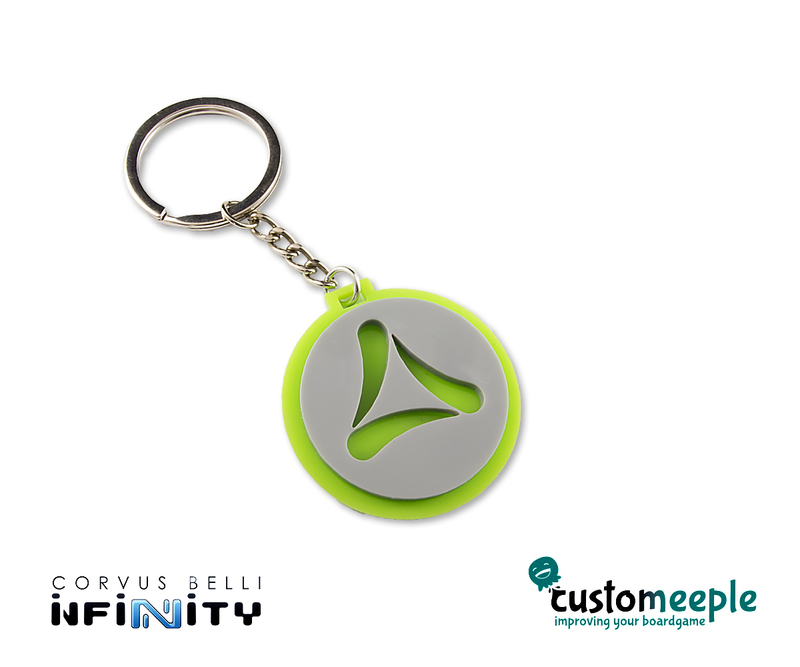 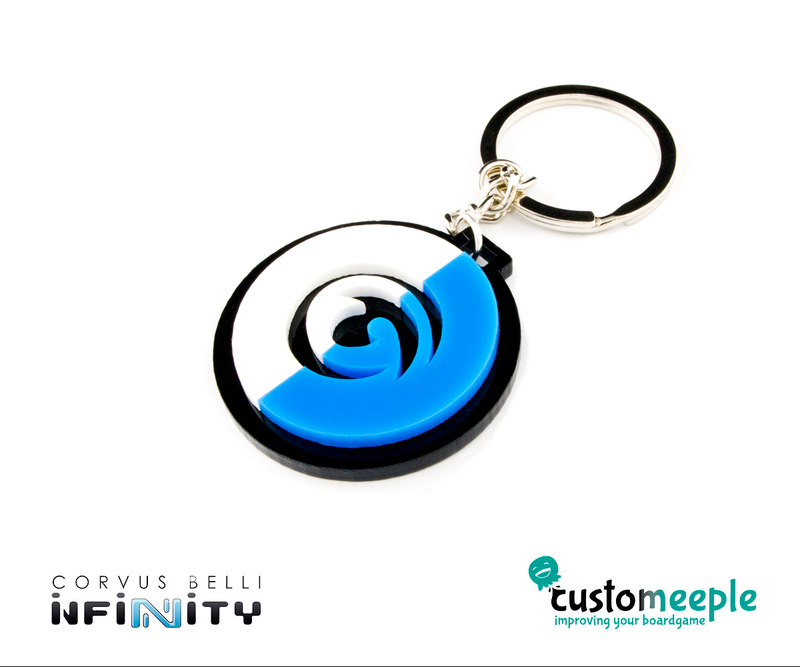 An useful key-ring with an Infinity logo. 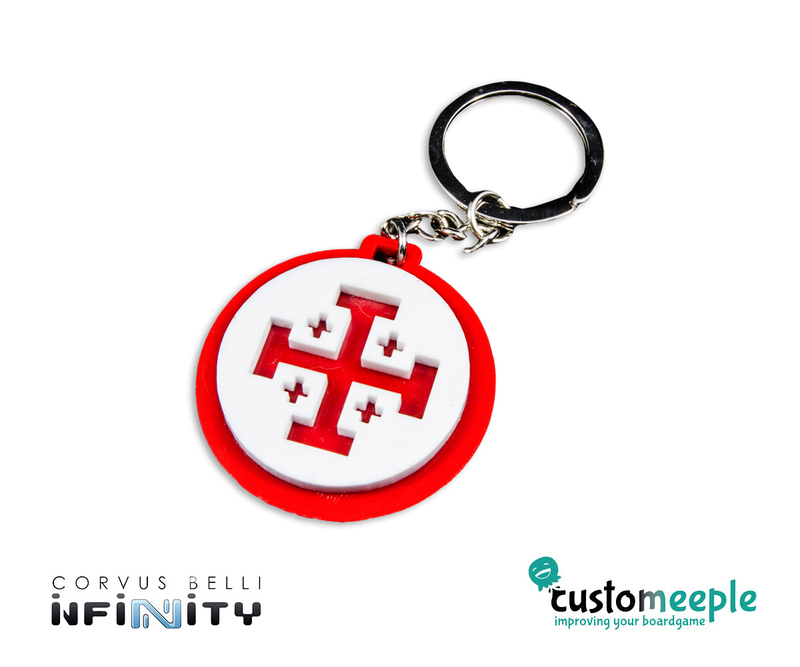 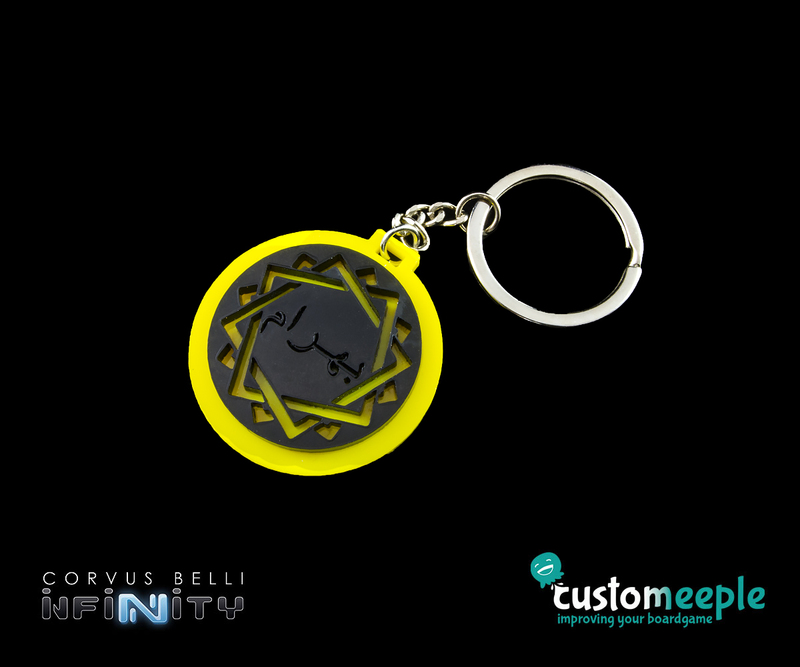 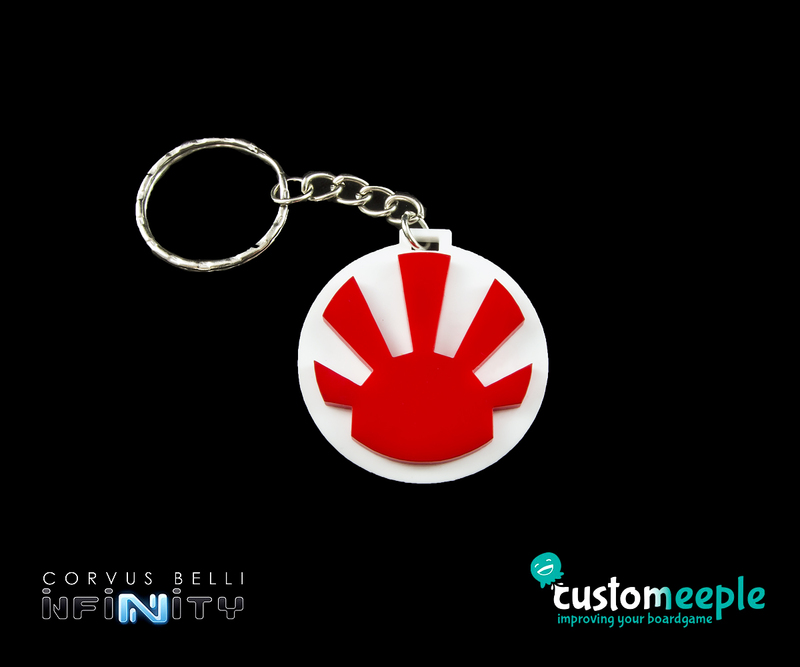 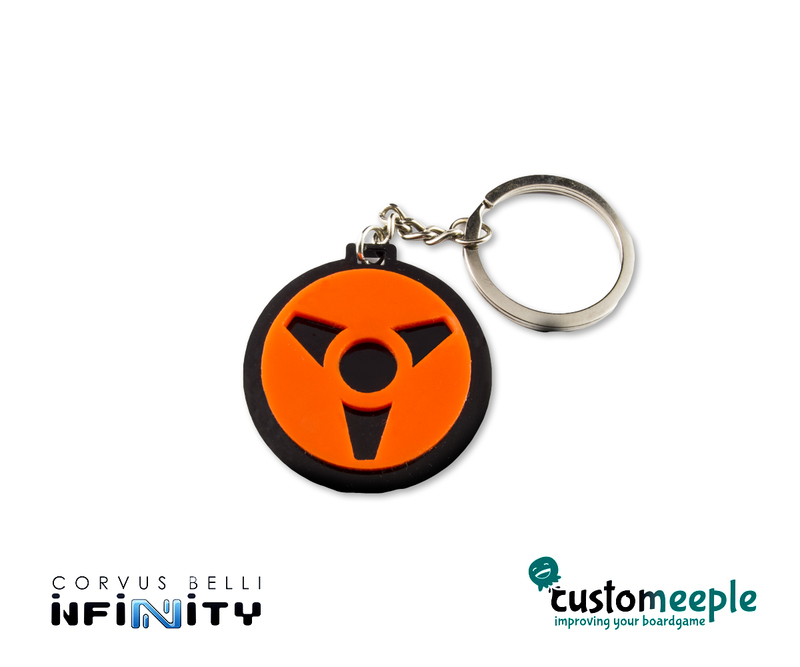 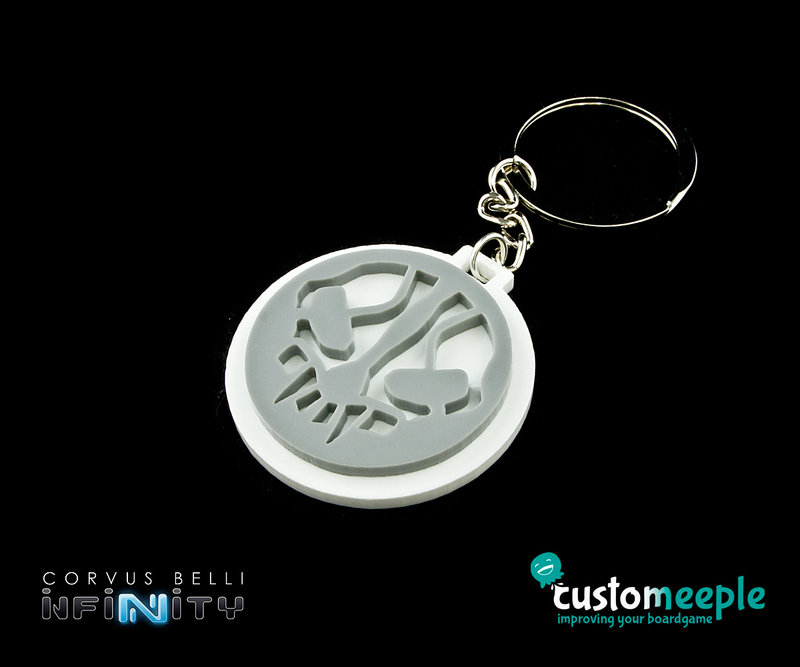 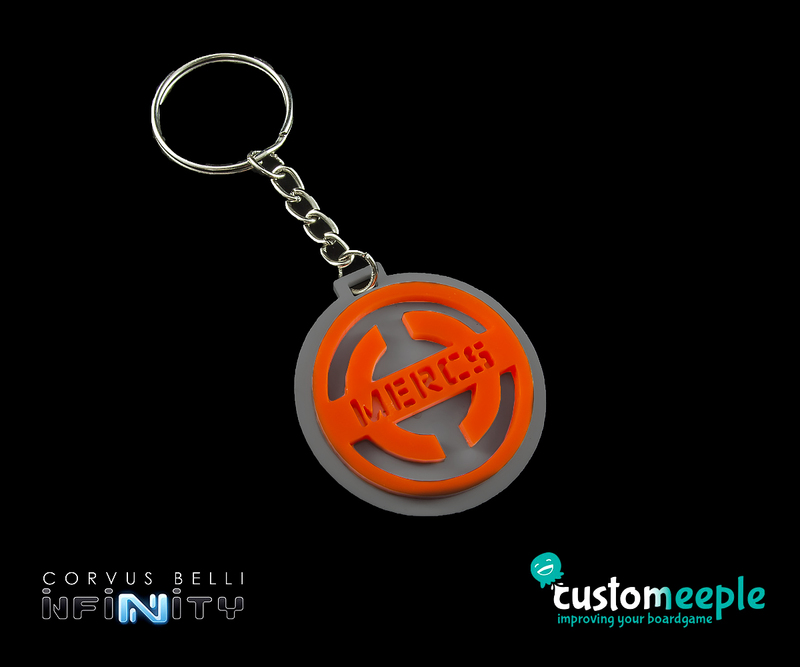 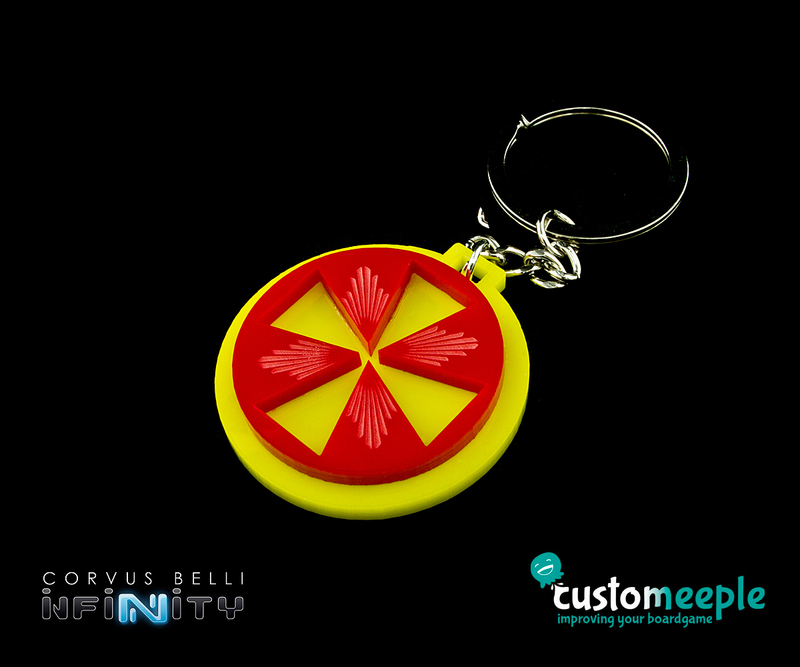 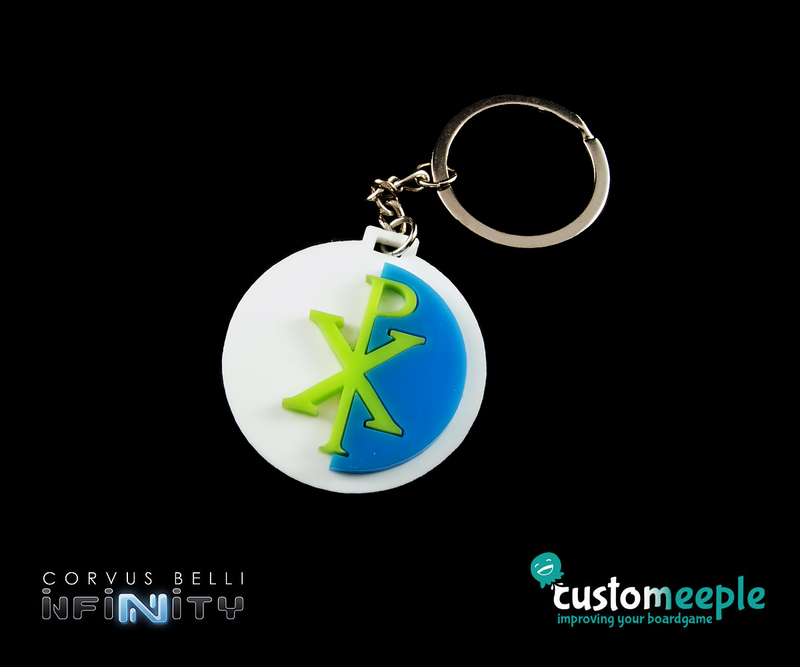 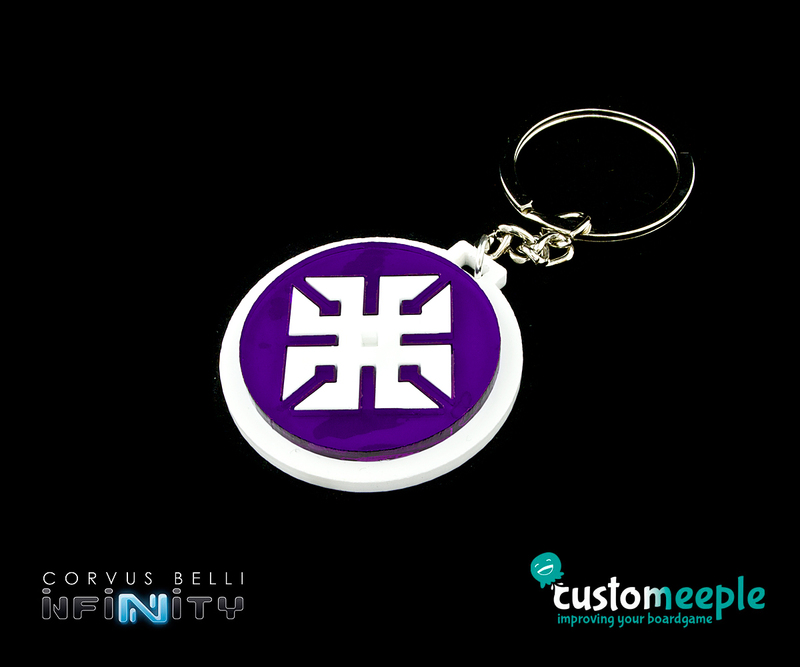 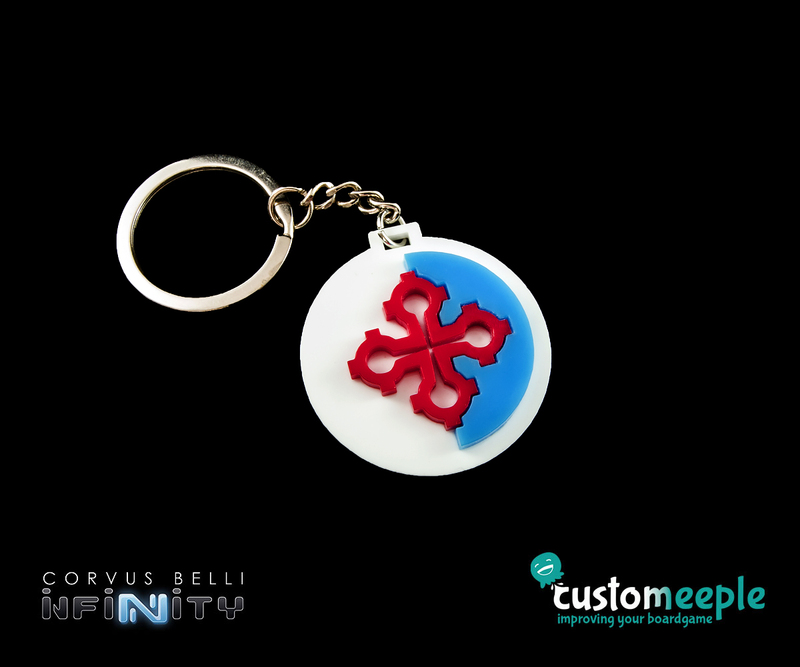 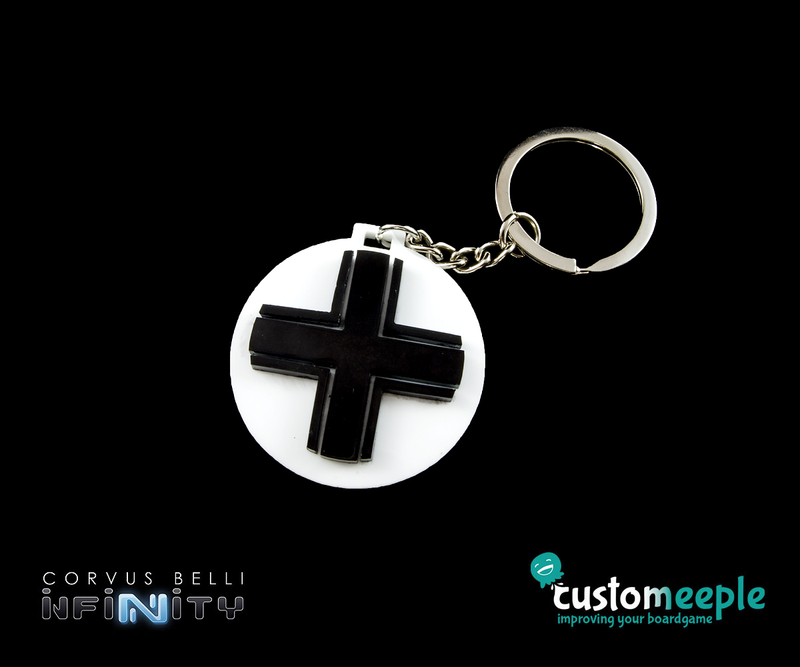 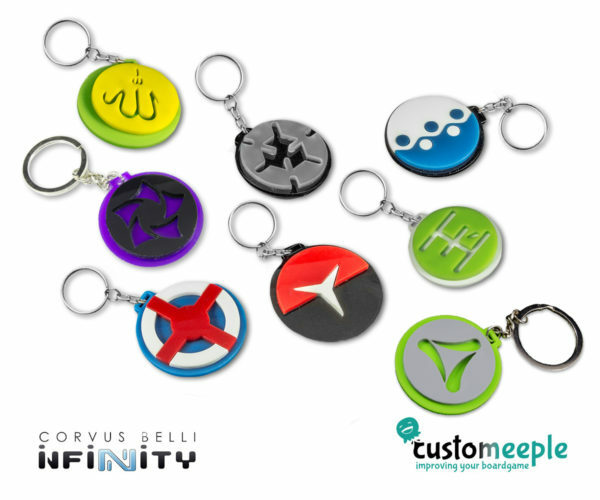 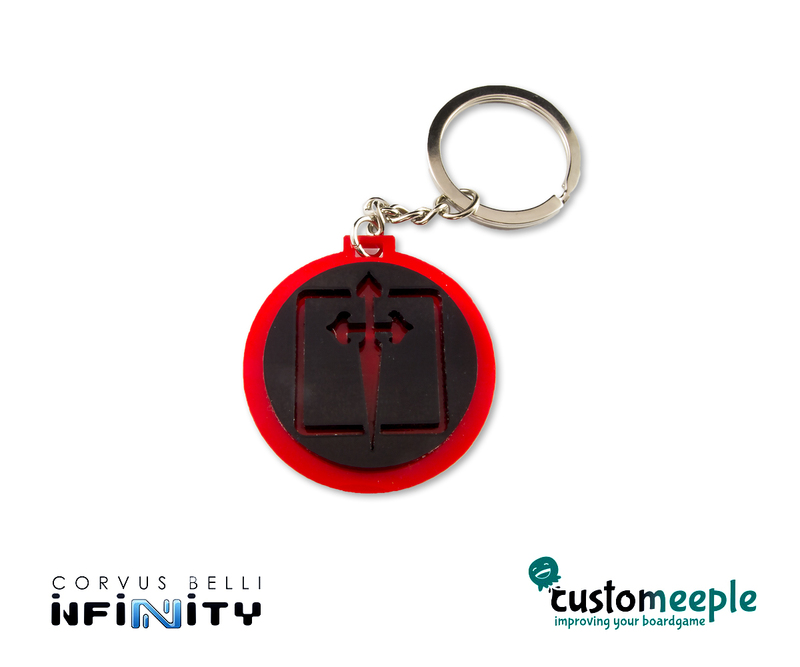 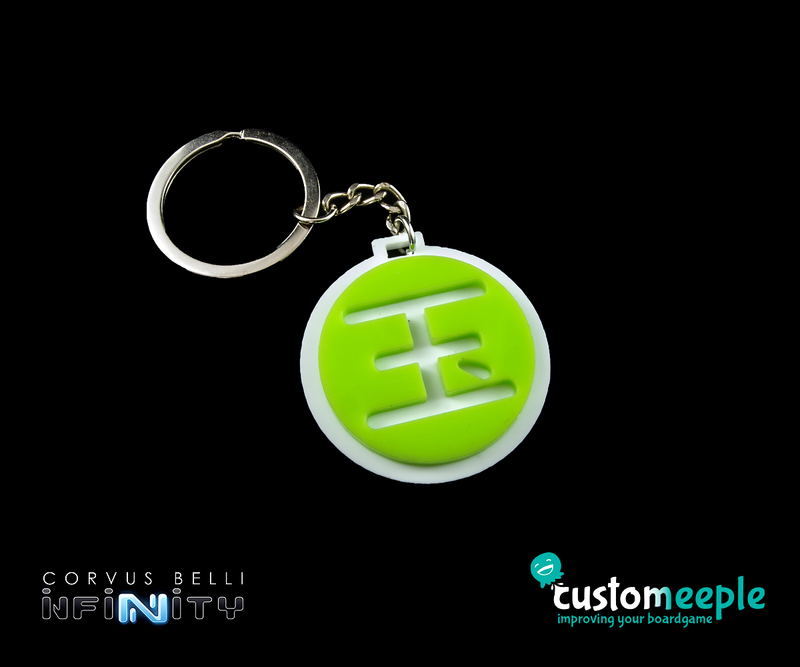 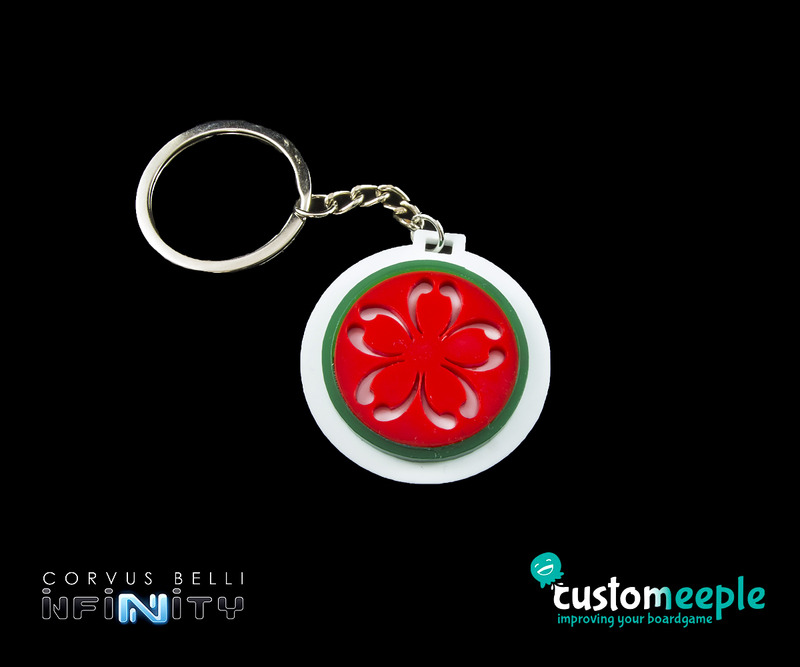 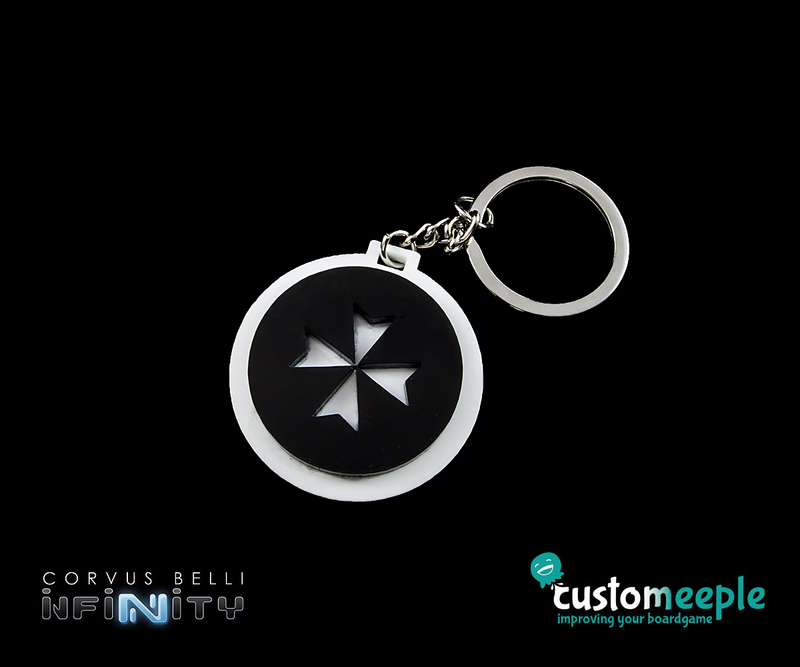 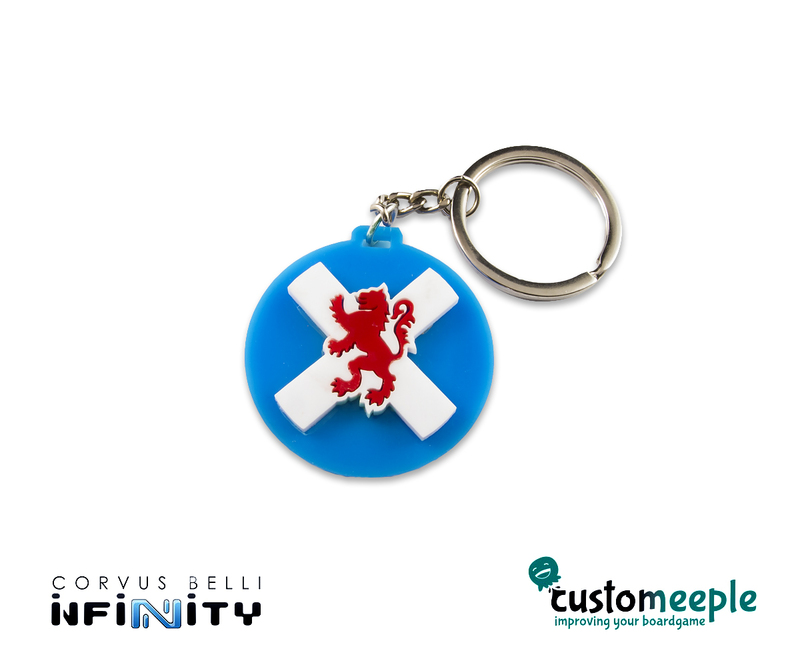 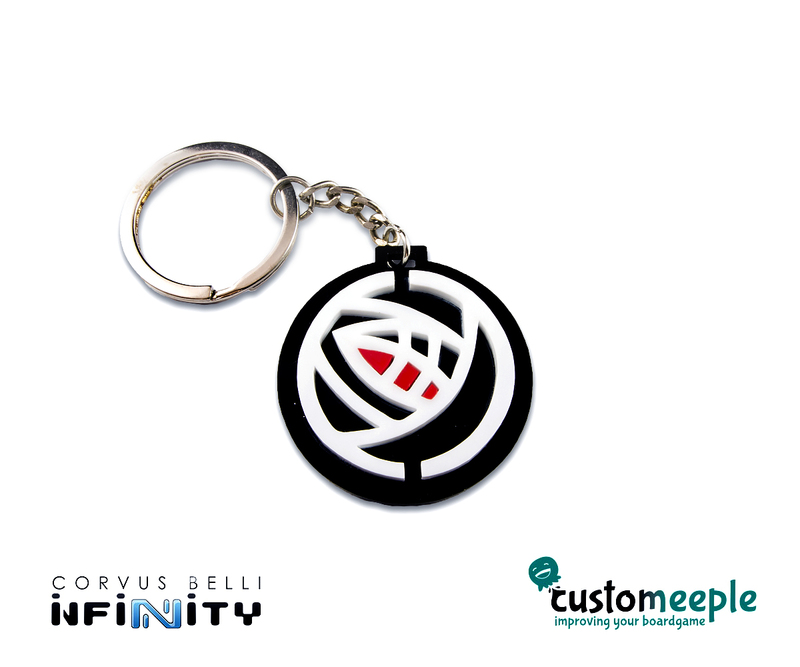 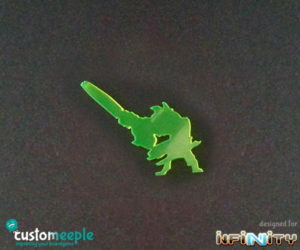 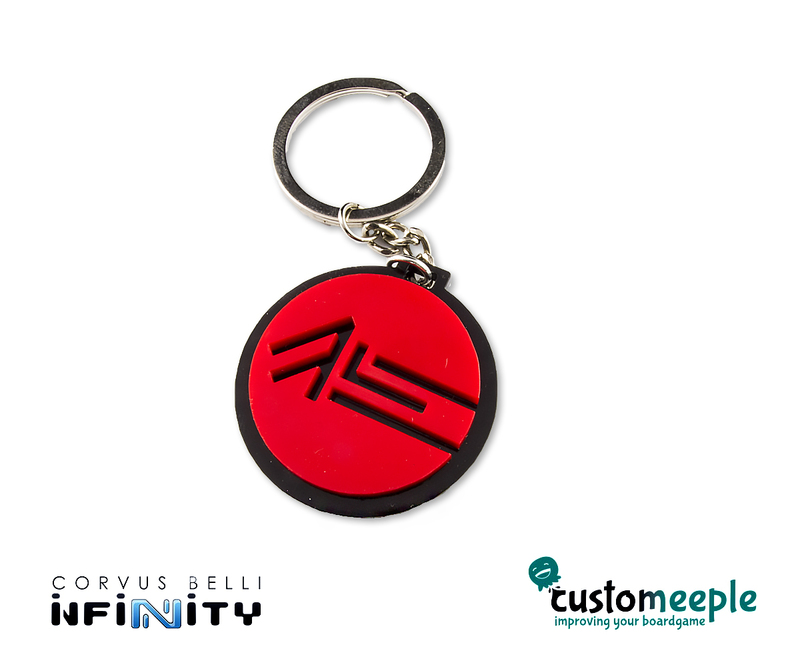 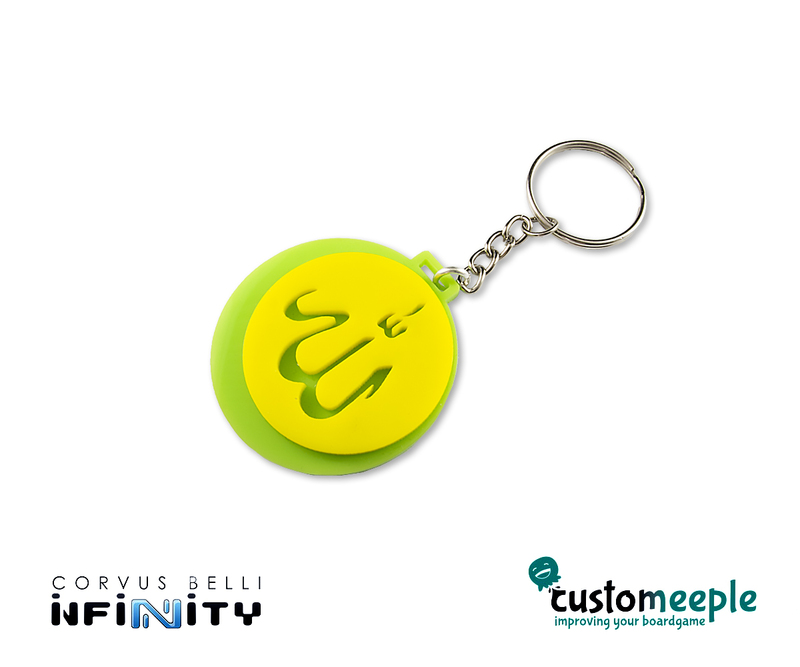 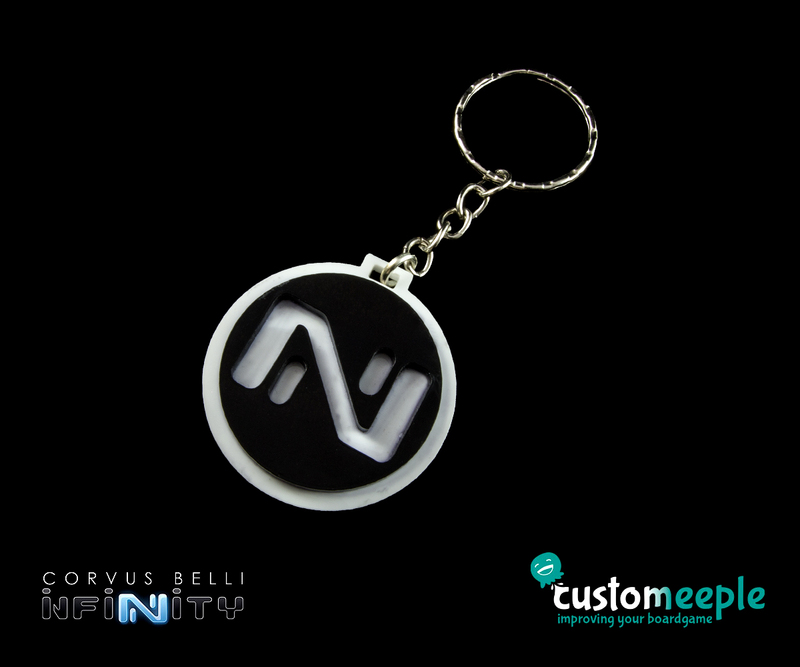 Each key-ring can be created with the symbol of your choice from any Infinity Faction/Sectorial. 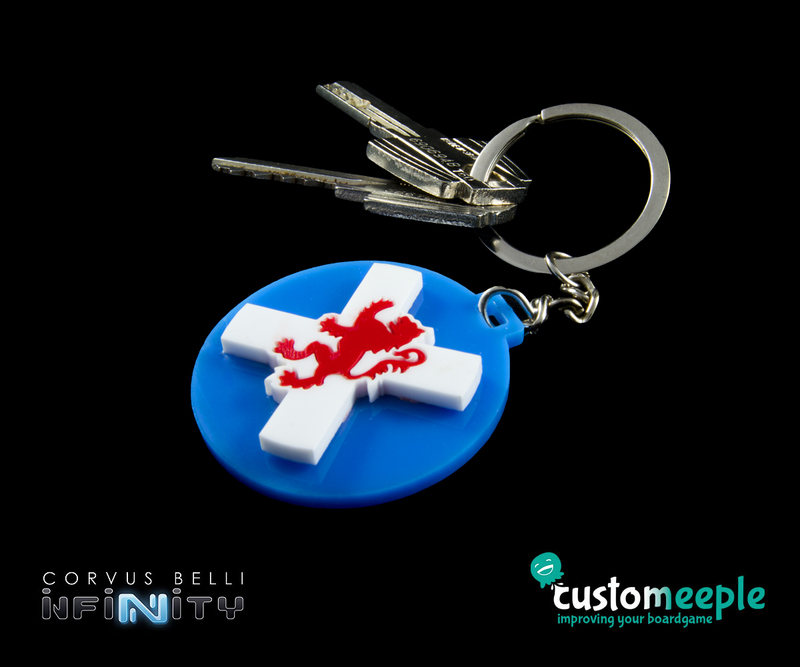 Keep your keys organised with style. 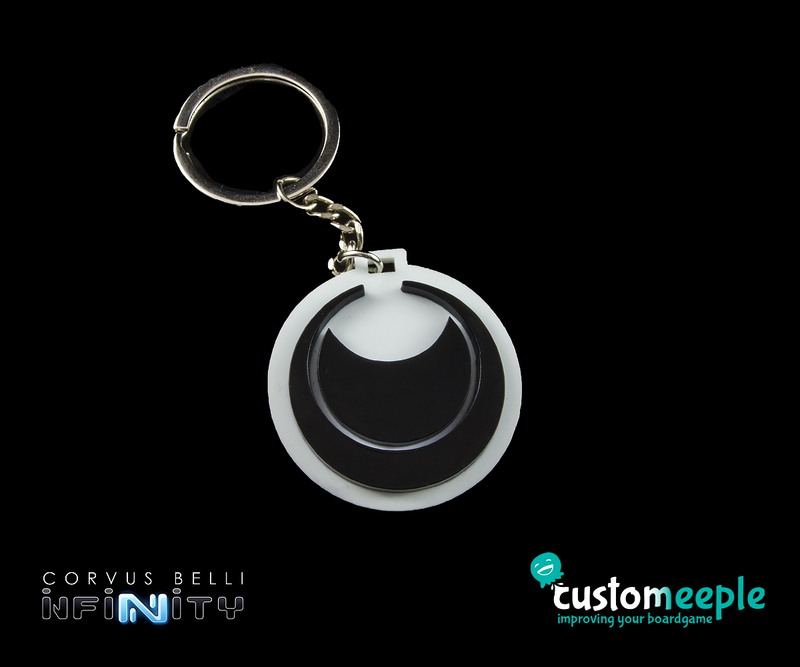 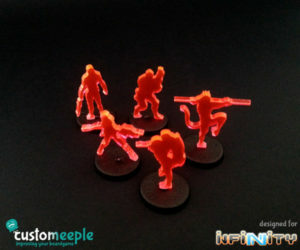 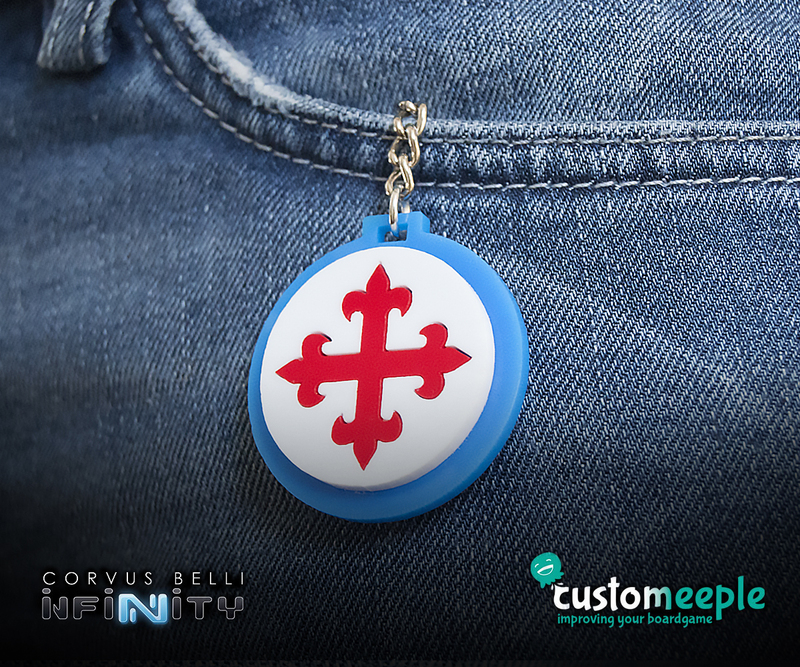 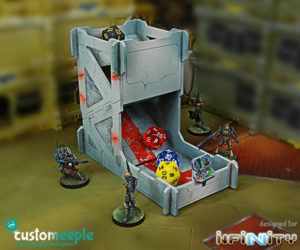 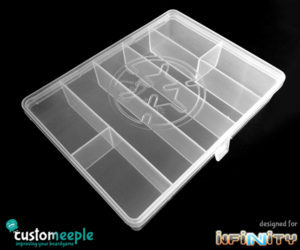 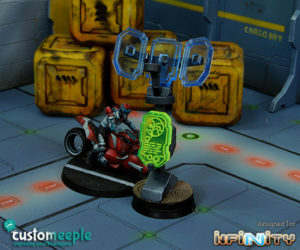 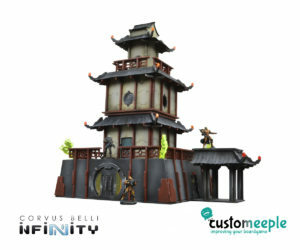 The product is an official product, designed in collaboration with Corvus Belli to be fully compatible with Infinity the game. 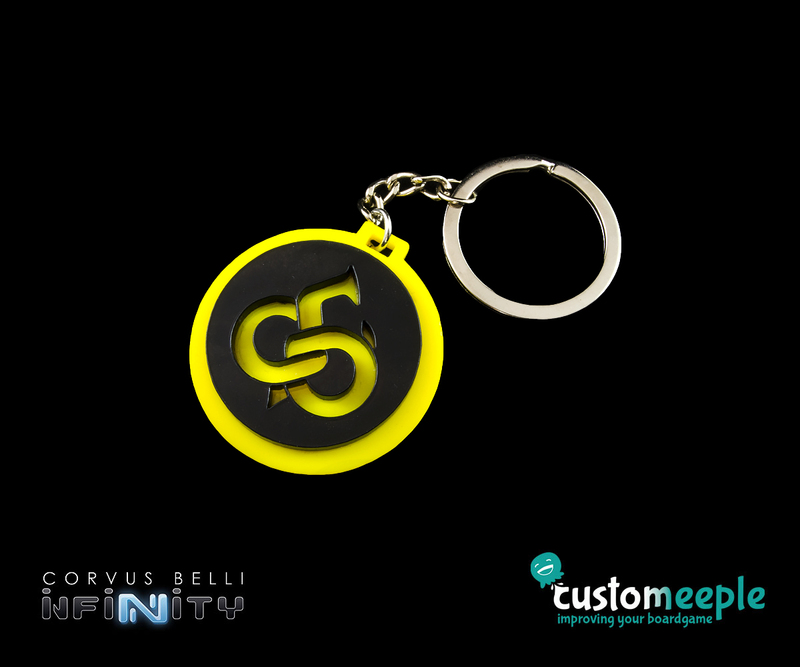 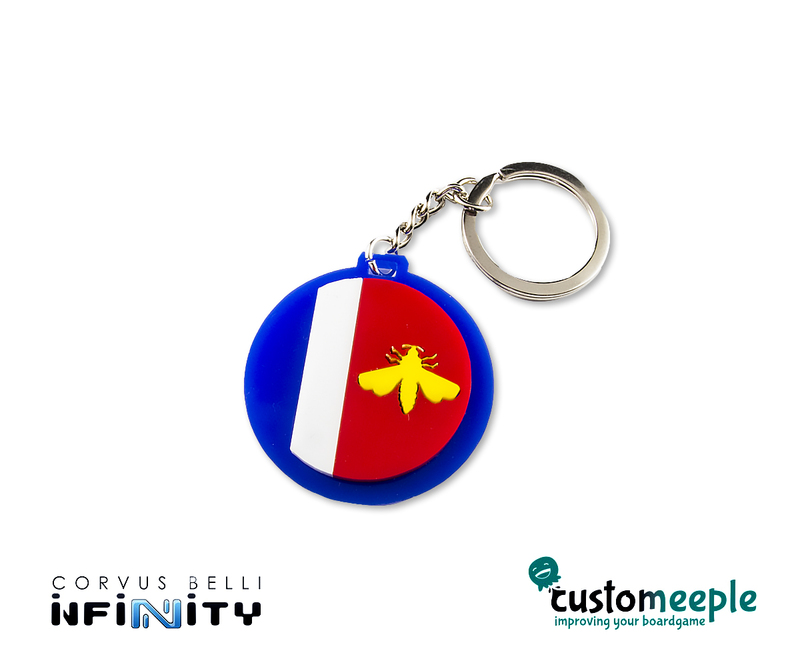 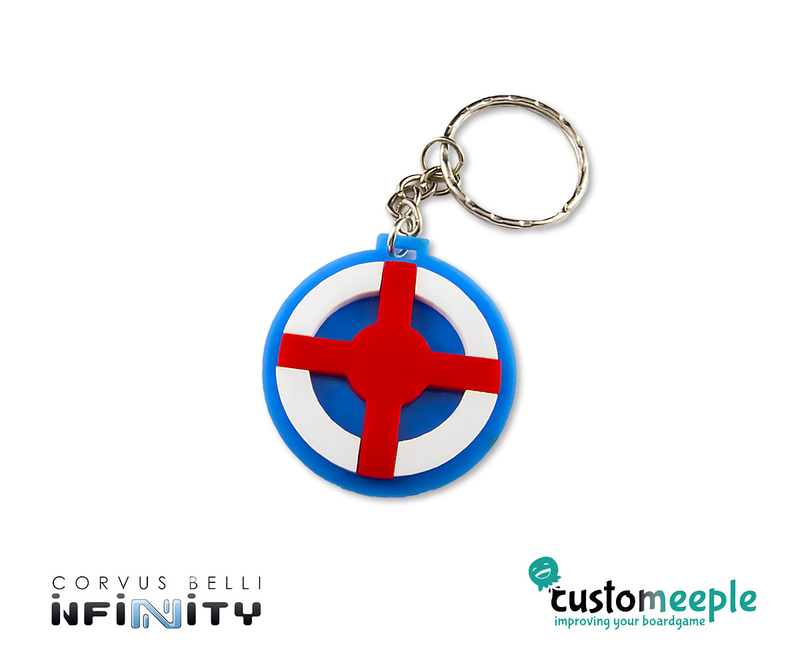 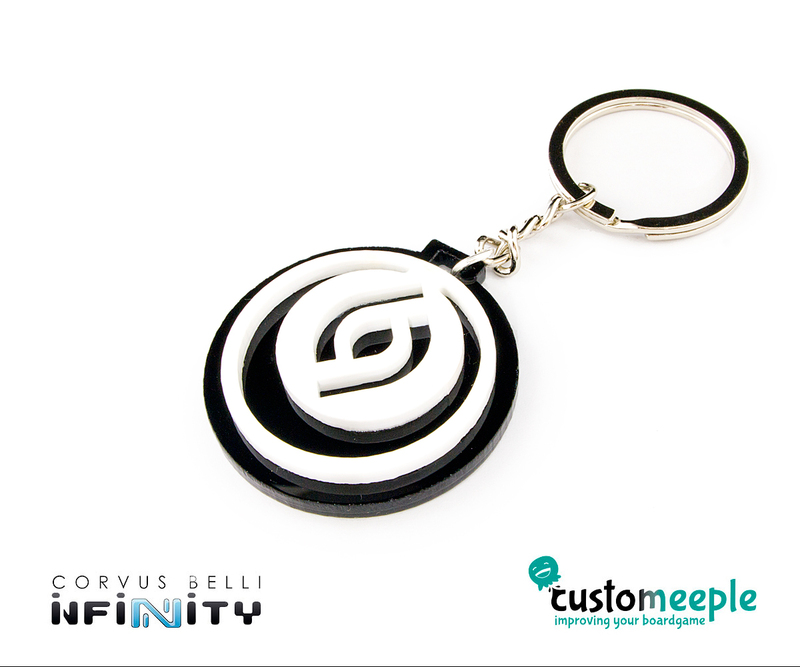 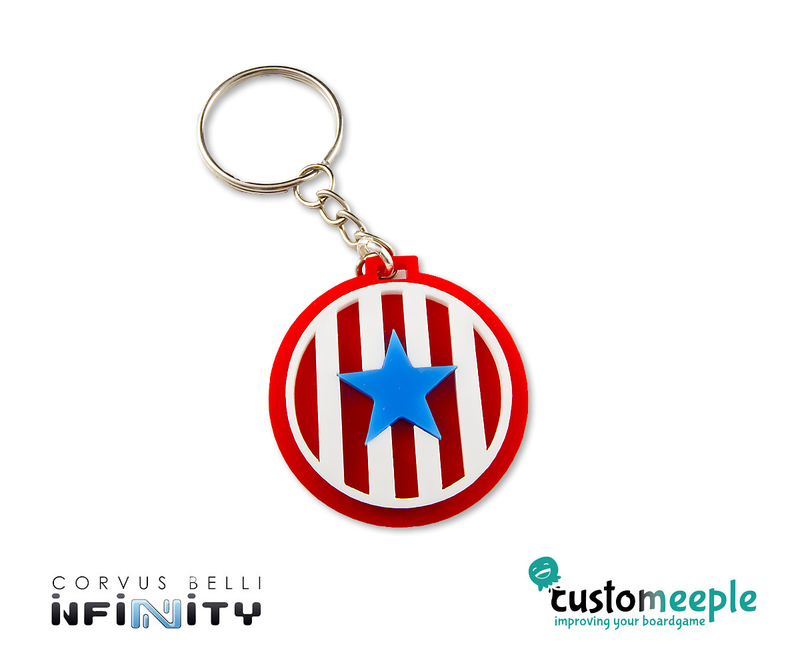 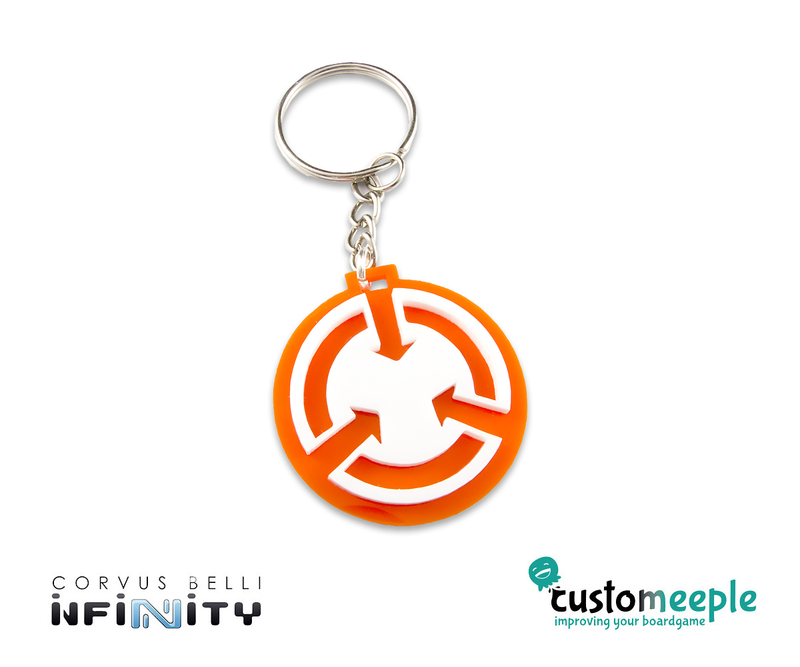 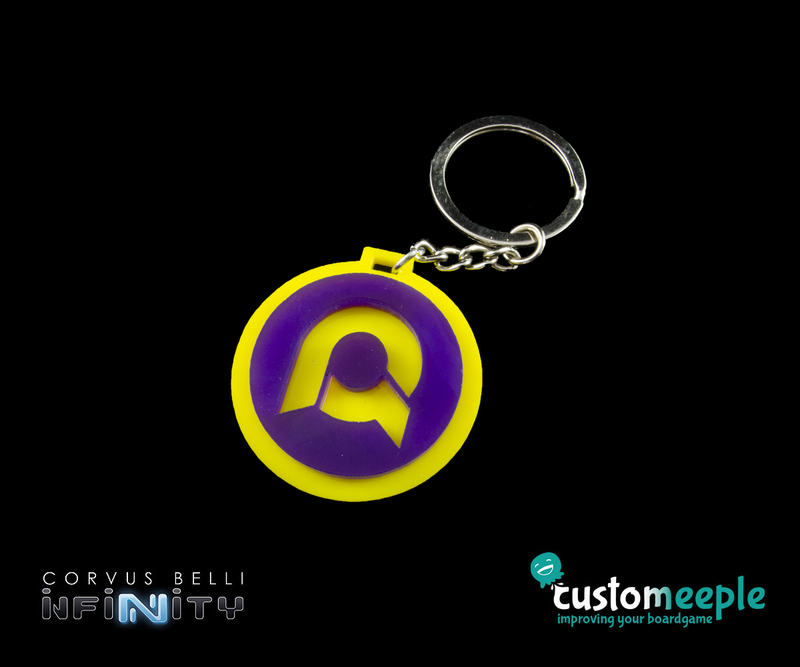 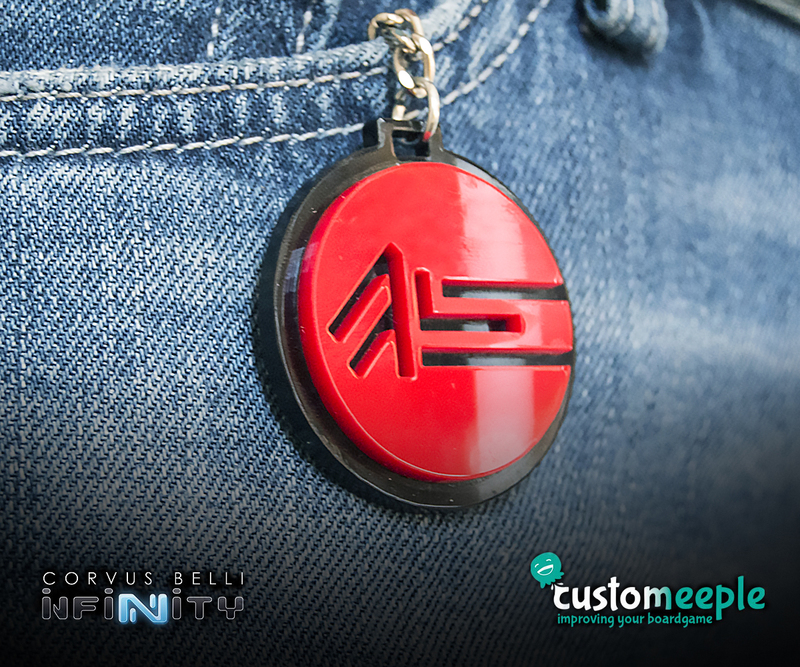 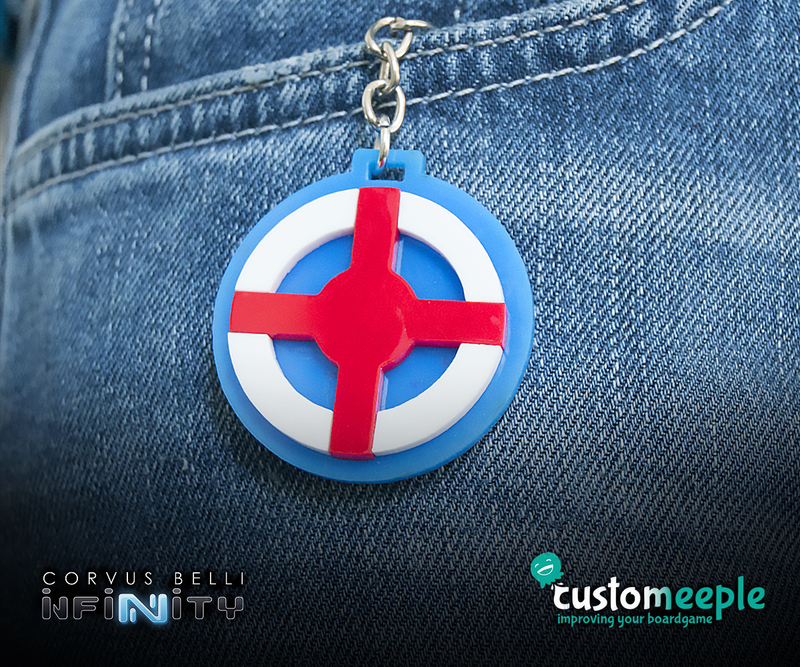 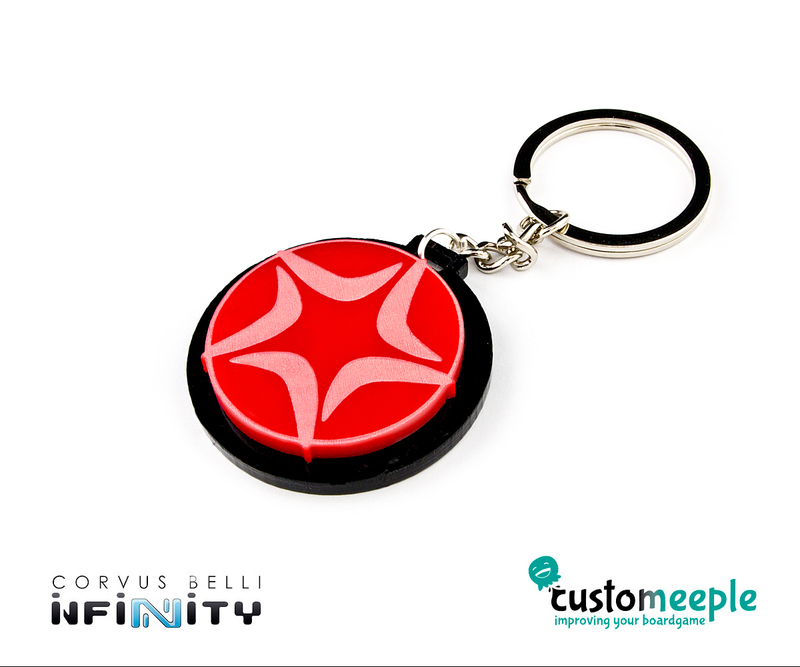 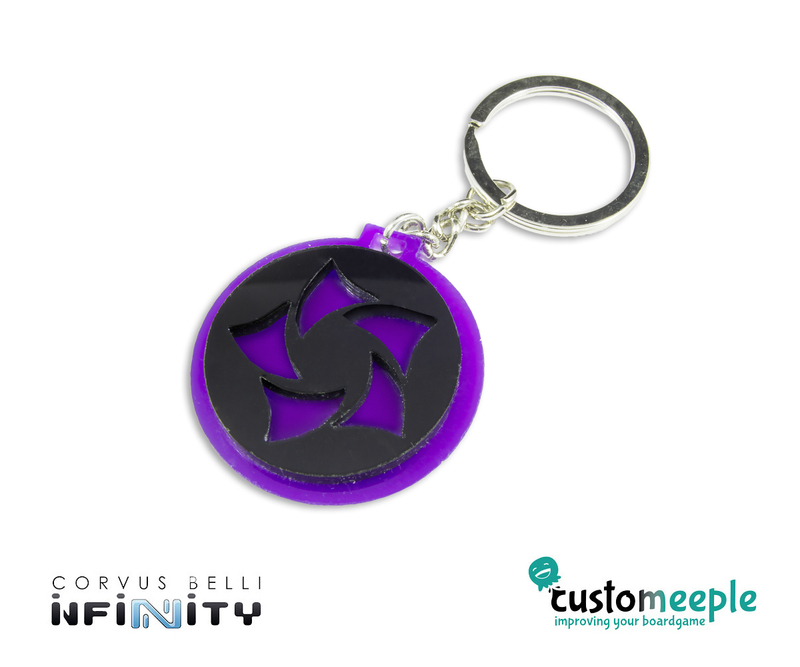 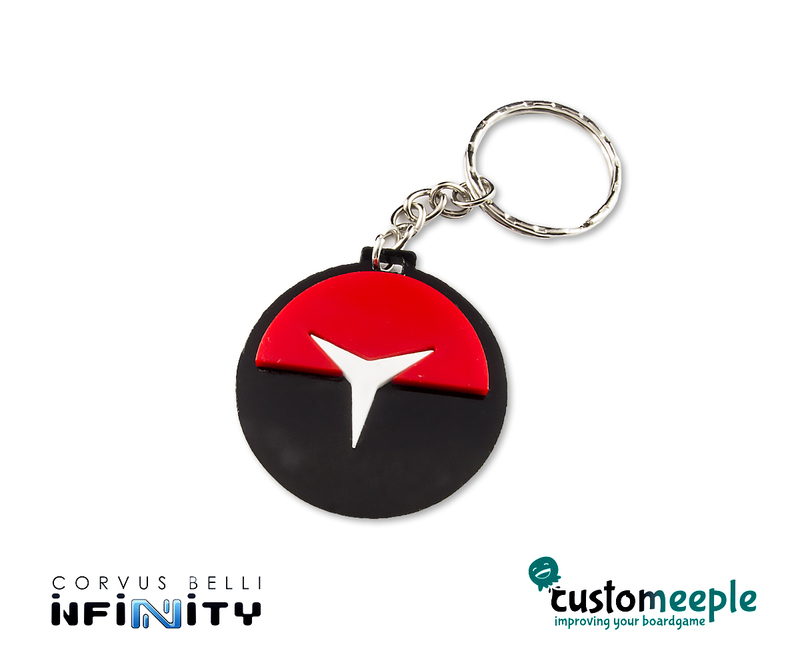 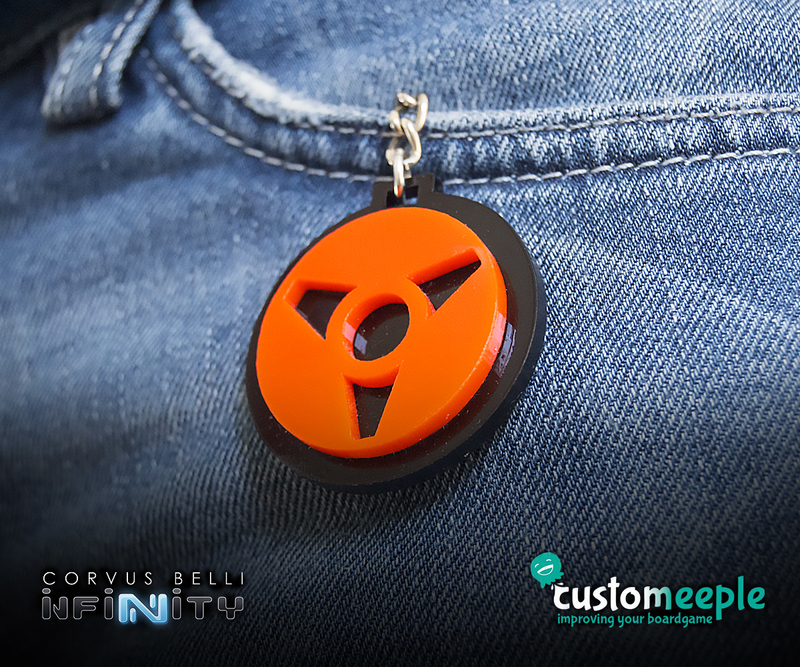 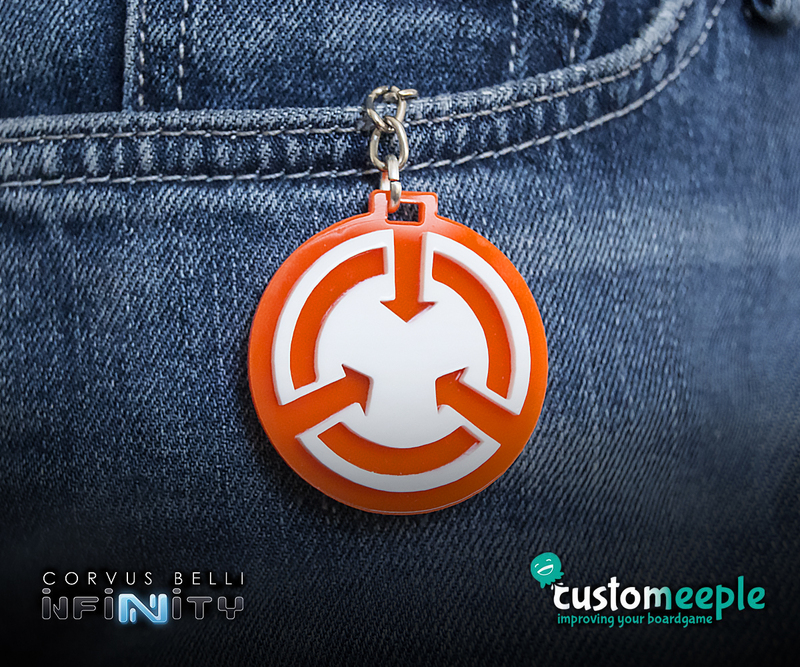 Use: A key-ring with your favourite Infinity logo.